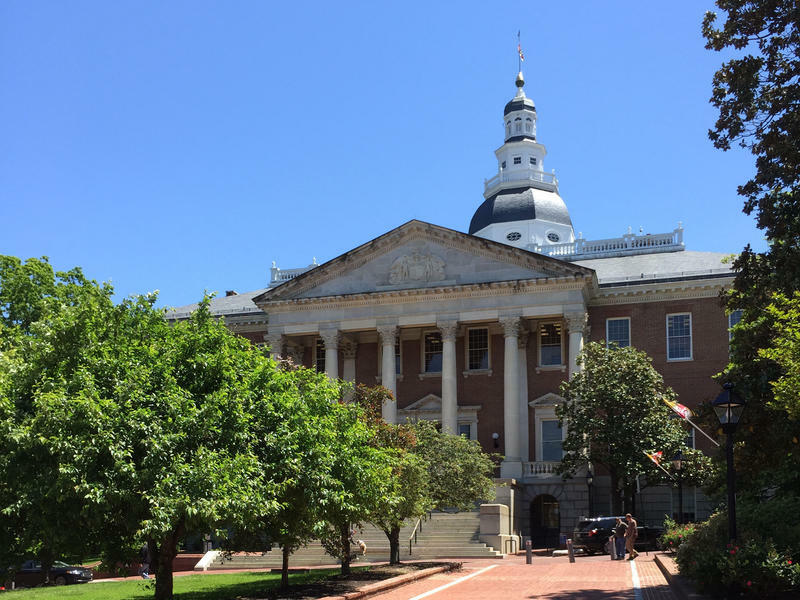 During the last General Assembly session, lawmakers created a temporary fix to stabilize Maryland’s Obamacare exchange after Congress repealed the individual mandate to buy health insurance. Now, the Democratic gubernatorial candidates are backing what they say would be a permanent fix. Asthma makes it difficult for thousands of Baltimoreans to breathe. Decrepit houses, trash and rodents can trigger asthma flare-ups. 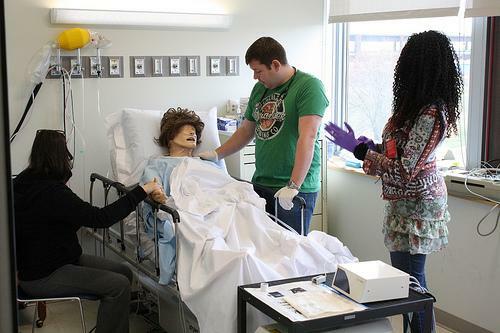 Would cleaning up poor housing cost less than frequent trips to the ER? A reporting partnership between Kaiser Health News and the University of Maryland’s Capital News Service looked deeply at where asthma flares up in Baltimore and what hospitals are doing about it. We hear from Kaiser Health News’ senior correspondent Jay Hancock, and from one of the Capital News Service journalists who took part in that project--now a reporter for The Baltimore Sun--Talia Richardson. 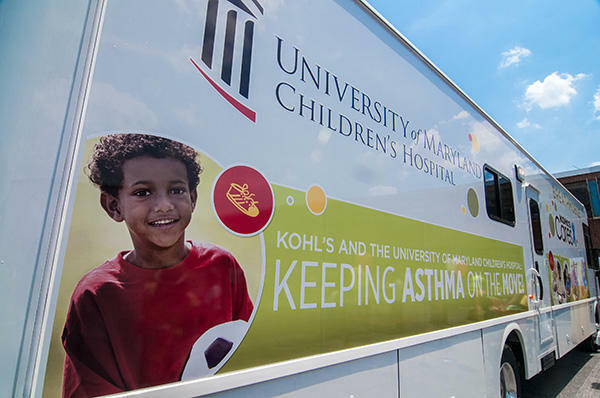 Plus, the Breathmobile is run by the University of Maryland Children’s Hospital. We speak to Dr. Mary Beth Bollinger, professor pediatrics, is the Breathmobile’s co-founder, and medical director. A new report from the Environmental Integrity Project and the Abell Foundation documents stark difference in asthma hospitalization rates in rich versus poor neighborhoods in Baltimore, and reveals a dramatic drop in the far southern part of the city after a pair of nearby coal-fired power plants installed air pollution control devices in 2009. Asthma hospitalization rates in the zip codes for the Cherry Hill, Brooklyn, and Curtis Bay neighborhoods fell 57 percent between 2009 and 2013 – more than twice the drop citywide. Jeff Garrett had a nice life. Married, two kids, he and his wife both worked, and his job gave him the flexibility to be at home with his children. Hardly the portrait of a man on the brink of homelessness. And yet, in remarkably short order, Jeff found himself divorced, separated from his kids, penniless, evicted, mentally unstable, and contemplating suicide. 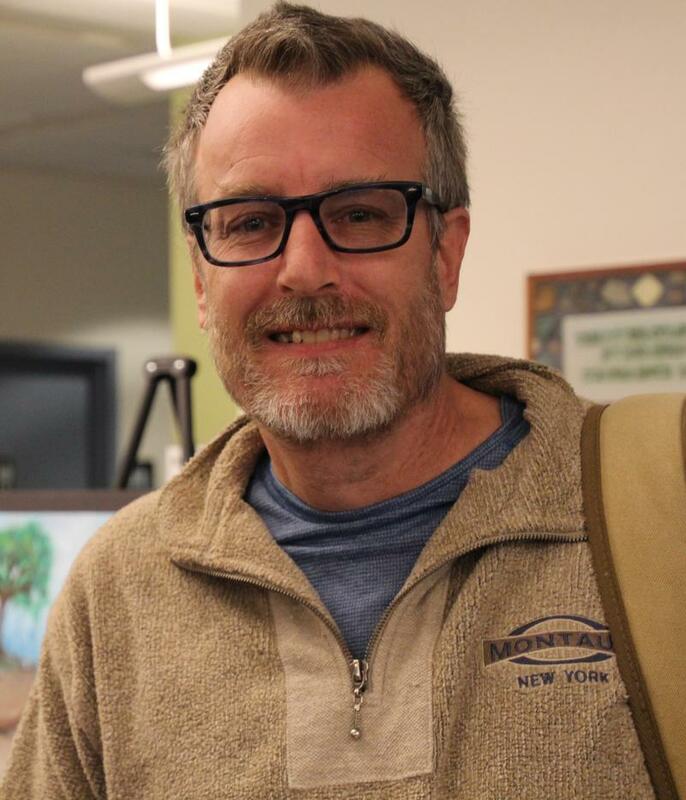 Jeff’s story opens the door on a conversation about mental health and homelessness. What are the safety nets, and what happens when they fail? What’s the emotional and physical toll of homelessness? And what’s our collective responsibility as a society when it comes to helping the most vulnerable among us? This month on Life in the Balance, understanding, and coping with, homelessness. This month, we’re going to hear the story of someone who made a big personal decision, but quite late in life. Autumn is a 61 year old trans-woman who transitioned just recently, after quietly struggling with her identity for decades… We’ll hear how Autumn’s transition has impacted her work-life, her family relations, and her marriage. 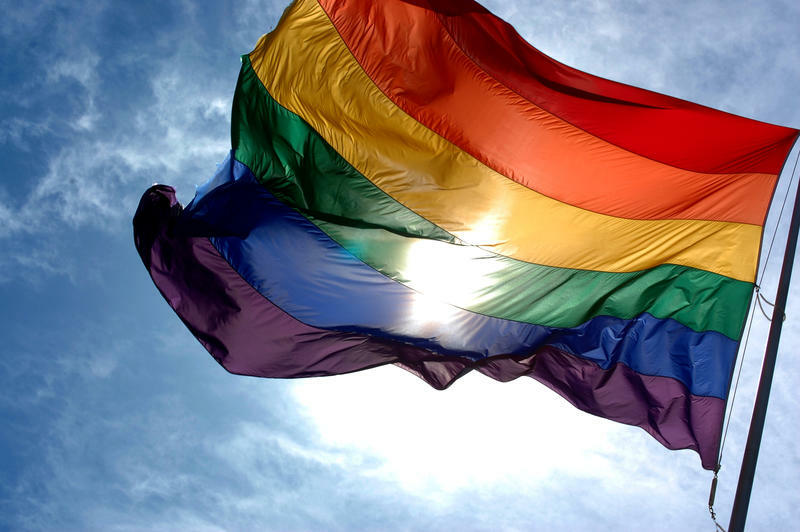 Autumn’s personal story will also be the springboard for our larger conversation this hour about the unique, and often overlooked, challenges facing LGBT elders. 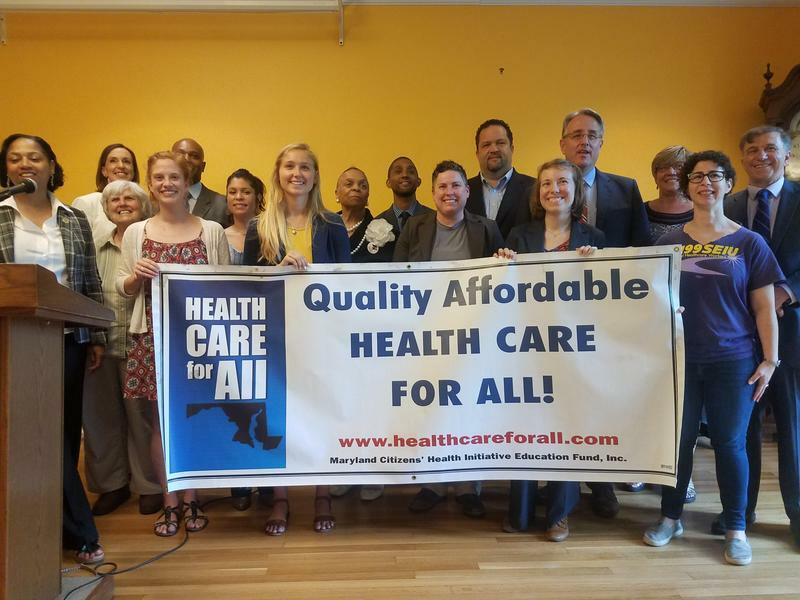 The General Assembly created a commission in the spring to protect Marylanders’ health insurance coverage from changes to the Affordable Care Act or Medicaid funding. The commission met for the first time Tuesday, and even though Republican efforts to repeal the Affordable Care Act failed in Congress last week, state lawmakers were far from relieved. Gov. 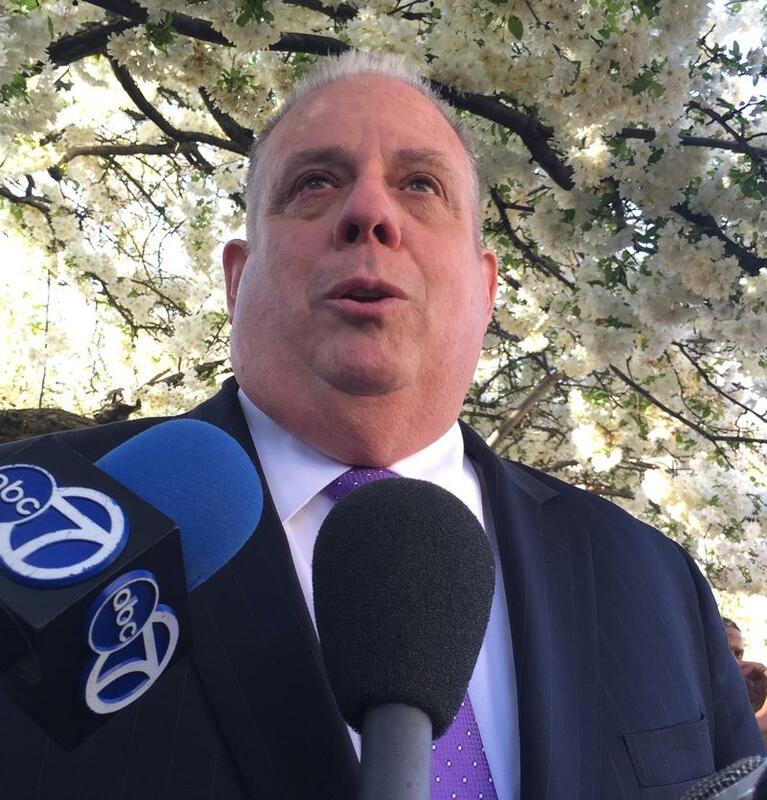 Larry Hogan joined 10 other governors from around the country on Tuesday in opposing the Senate’s latest proposal to repeal the Affordable Care Act without immediately replacing it. 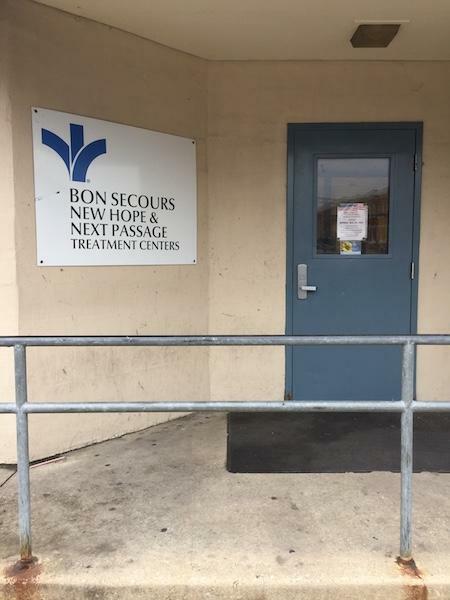 Sixty-four-year old Johnnie Davis has been treating his heroin addiction at the Bon Secours New Hope Treatment Center in West Baltimore for nearly 20 years. Several dozen people defended Medicaid and the Affordable Care Act Monday night at a town hall at the Greater Baltimore Urban League. Maryland congressmen Elijah Cummings and John Sarbanes, both Democrats, listened as person after person shared personal health stories. 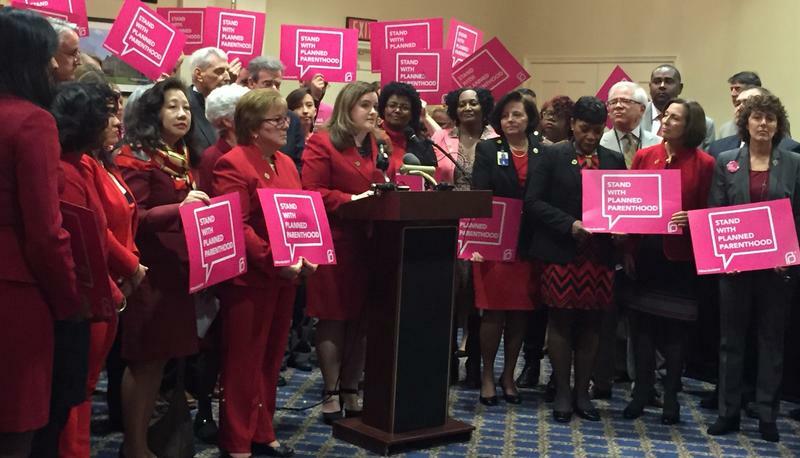 As Congress debates cutting access to Planned Parenthood for Medicaid recipients, Maryland’s legislative leaders are pushing a plan to replace the lost funding, which they estimate would be about $2.7 million a year. Mind the gap. When the 2015 open enrollment period begins on Nov. 15 for plans sold on the individual market, consumers would be wise to act promptly to avoid a gap in coverage. 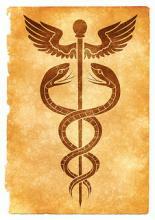 Failing to do so could leave you exposed to unexpected medical bills. (Uh-oh, appendicitis!) And you could also be hit with a penalty for not having health insurance that kicks in if you go without coverage for three months or more during the year. Sheilah Kast speaks with Kathy Montgomery and Bonita Wells. Under the Affordable Care Act, people are more likely to receive care in community health centers and at home than in hospitals, which means new responsibilities for nurses. As the state does its full sprint to educate the uninsured, we wanted to focus on how some of the most crucial players are adapting: nurses. Maryland’s insurance commissioner has approved premium rates for individual health insurance plans to be sold through the state’s new health benefits exchange under the Affordable Care Act.